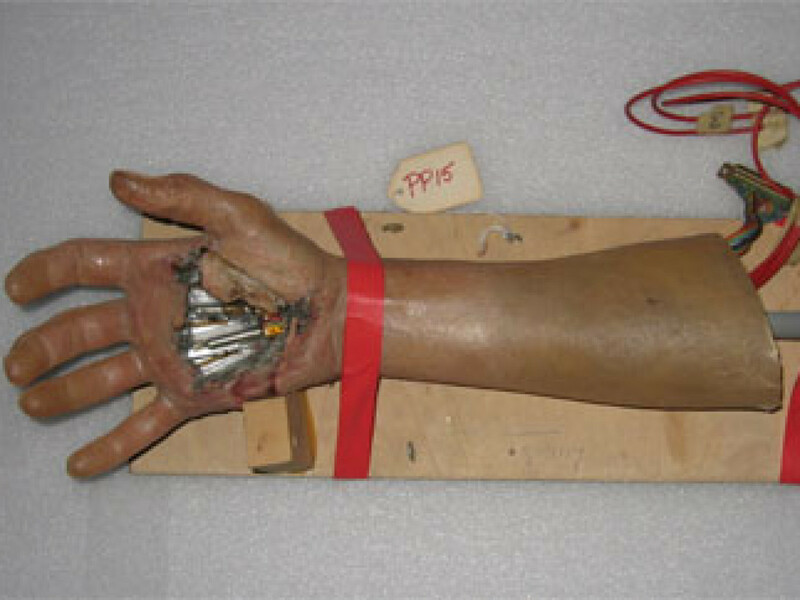 This installment’s hunt for answers wasn’t sparked by any long-burning question. It probably won’t turn your world upside-down like the Max and Wedge posts did. But if I were the kind of guy who really enjoyed photo-supported Star Wars esoterica (and I am), I’d be all over this (and I am). 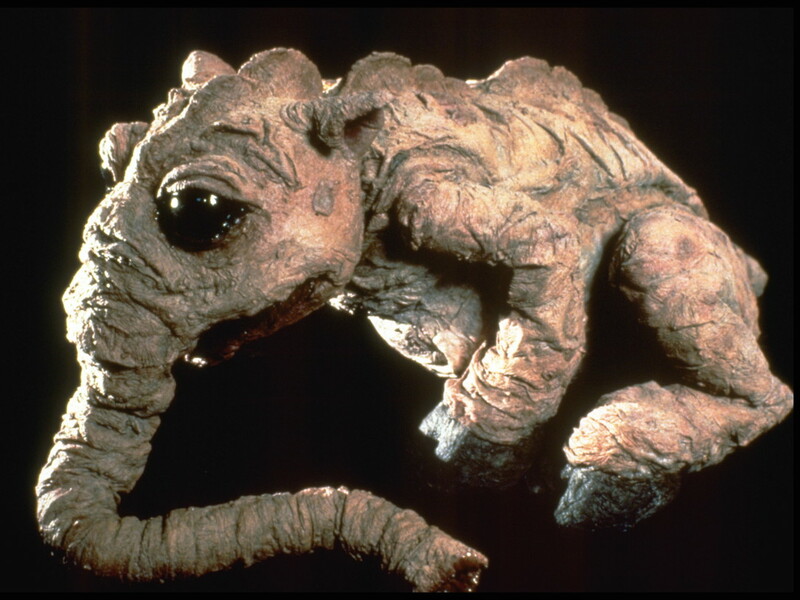 I stumbled upon this latest discovery while researching the Max Rebo entry. 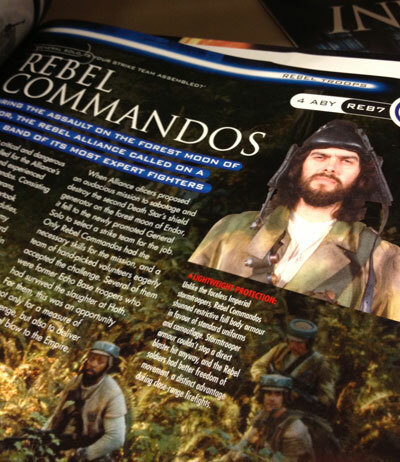 For years now, there was a reference photo in our image archives that had been labeled a Rebel commando. 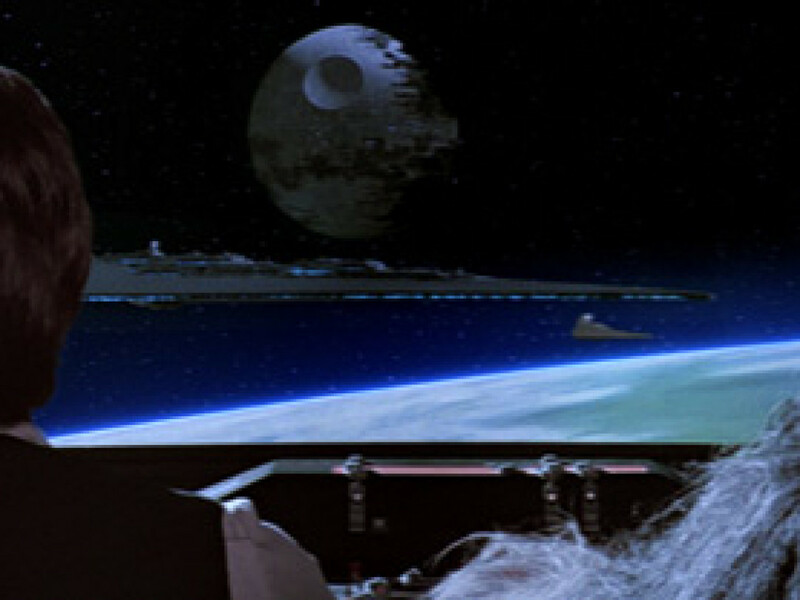 Based on that keyword, this reference photo saw print in a couple of sources like, until a few weeks ago, StarWars.com. But as soon as I learned that this is not a Rebel commando, I had them pull it. There’s something not right about this guy…. Not so easy to correct are the incidents where this mislabeled photo has made its way into some Star Wars books. 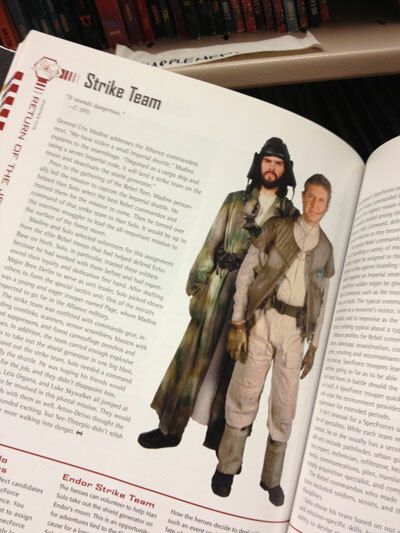 In 2001, the Wizards of the Coast Rebellion Era Sourcebook used this image to illustrate their section on the Rebel strike team. Sharing a page with the EU’s General Cracken. Who elected this guy our poster boy? But there was just something about this guy that bugged me. 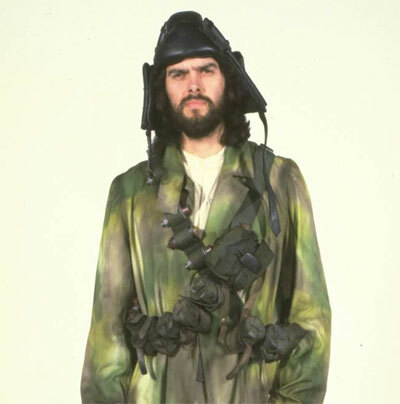 Sure, his duster looks like the camo pattern used by the Rebels, but why is he wearing those long robes? No, please. Put the coat back on. Maybe he bumps into things a lot. And then there’s the boots. Don’t get me started on those boots. 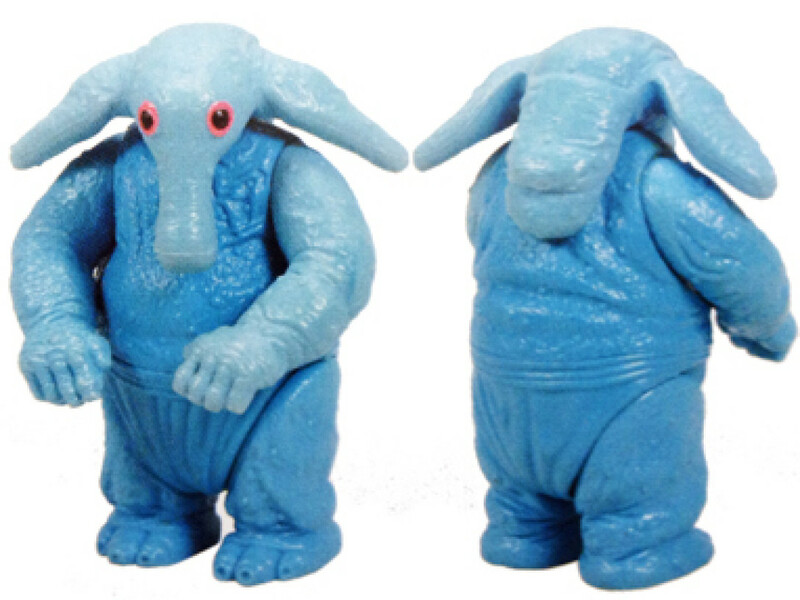 But I never lingered too long on this guy because, hey, I’m a busy guy with a lot of Max Rebo-related research to do. But while going through the documentary “Classic Creatures: Return of the Jedi” (it’s on the Blu-ray set), everything stopped when this shot of director Richard Marquand in Jabba’s throne room set came up. Waaaaaaaaait a second. 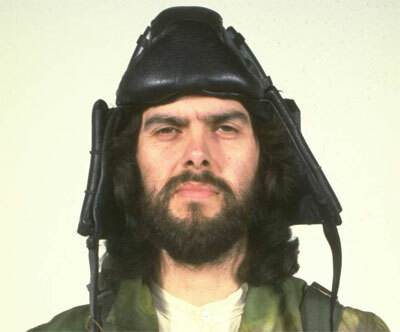 What’s Beardy Commando doing there? Could it be? 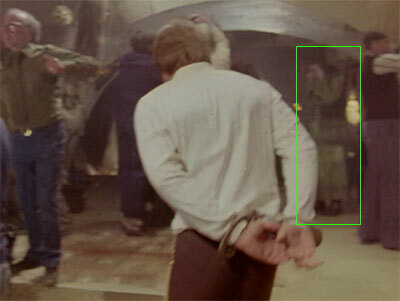 Could he in fact be a bounty hunter lurking in the background of Jabba’s palace, and not in fact a Rebel commando at all? 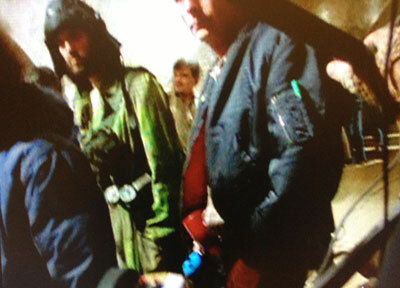 A cursory look at the Rebel briefing scene helped support this. This guy is not in that scene. 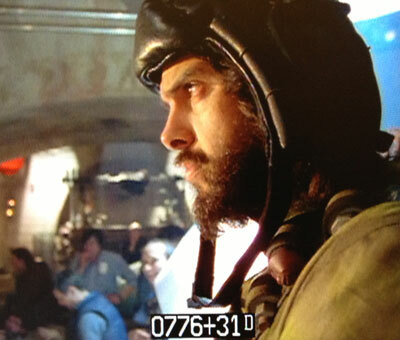 Nor is he in the hangar scene where the Rebels load into the shuttle. But he’s also not visible at all in Jabba’s palace. Combing through it produced nothing conclusive. 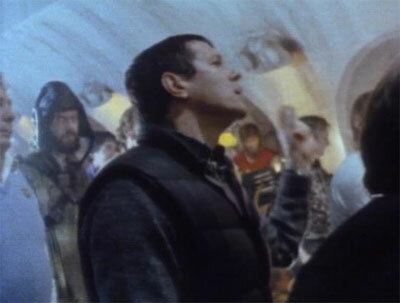 Near as I can tell, this might be him lurking in the background next to Dengar in the shot where Bib Fortuna tries to stop Luke Skywalker from entering. So if he was on set that day, maybe I should look at the still photography. In our image archives, we have binders of contact sheets of undigitized imagery from unit photography. 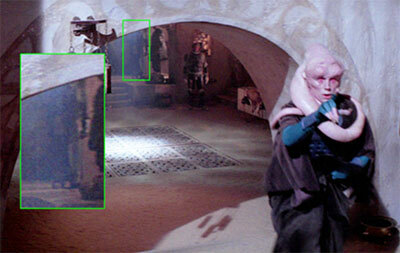 With a loupe in hand, I looked through all the photography taken during Jabba’s throne room scenes. 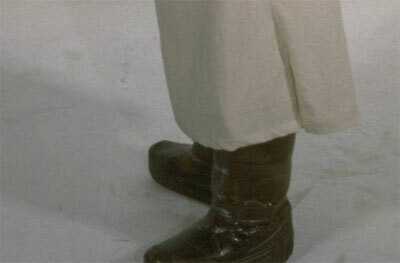 I couldn’t see him, but I did find some support in that his already-scanned and commando-keyworded reference photography showed up amid extras from Jabba’s palace. This suggested to me he was in costume and photographed the day those scenes were filmed, even if no still photography exists of him on set. 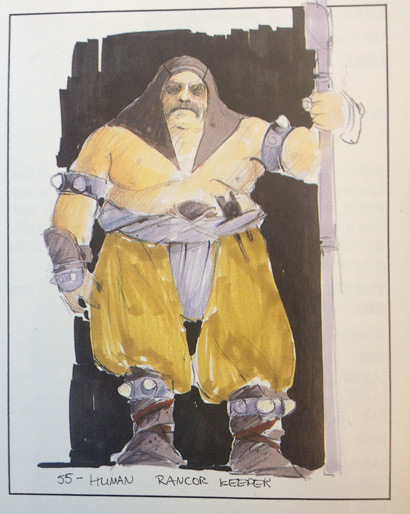 Luckily I had the opportunity to go back to the original unedited documentary footage and skimmed through the Jabba’s palace scenes, hoping to see evidence of this guy on set. Paydirt. 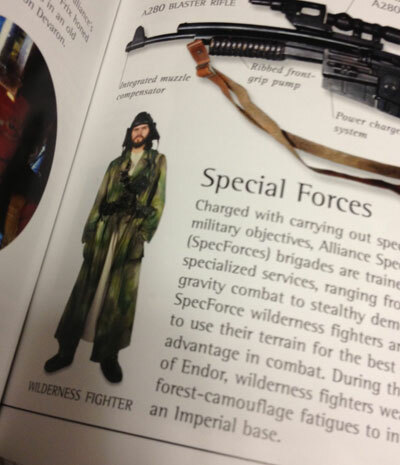 So, this bearded “Wilderness Fighter” is not a Rebel commando lurking about the Home One or on Endor. 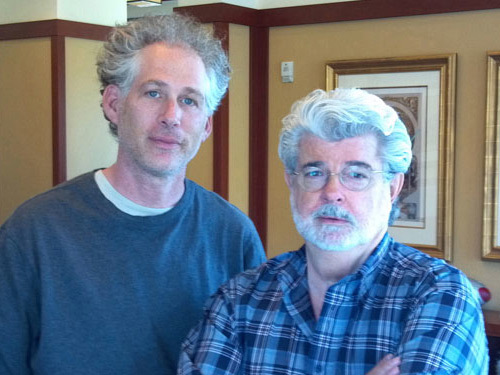 He is in fact a scruffy looking henchman in Jabba’s palace. Good thing I caught this now rather than, oh, 29 years after an action figure might have been produced! 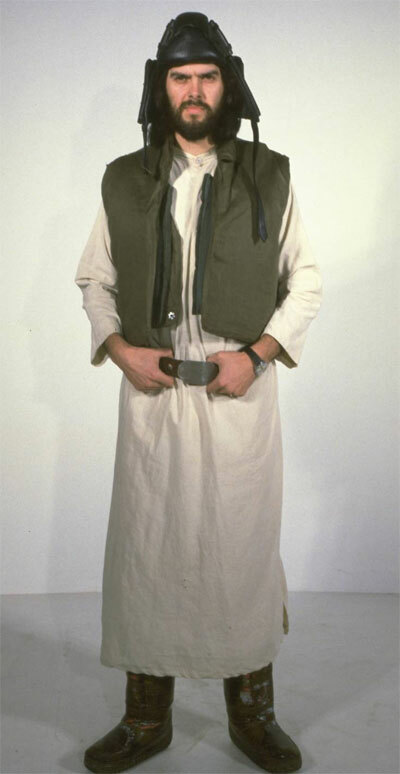 The image archives team updated their keyword so this guy doesn’t turn up in any searches for Rebel commandos, thus preventing him from being mislabeled in books or other products. They also made me this inspirational image of our moody extra to help commemorate this find. 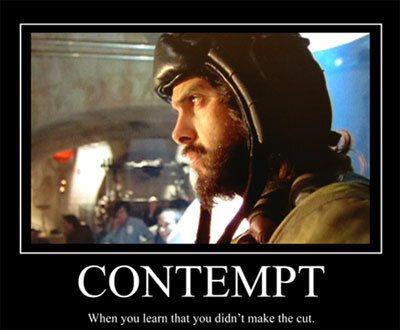 Pablo Hidalgo is paid to know the difference between Romba and Lumat and dies a little bit inside when you misspell Wookiee or Lucasfilm. He lives in San Francisco and also on Twitter as @infinata.